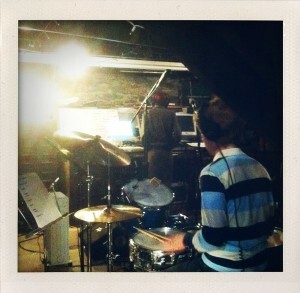 The Foxymorons are back in the studio working on our 4th full-length album. We started recording it a few weeks ago in Nashville and will be working on it over the next couple months. We’re roping in all of our usual recording/live collaborators on the album. Still not 100% sure on the release date however you can follow the progress via our Twitter account. Tagged foxymorons, nashville, recording, studio. Bookmark the permalink.